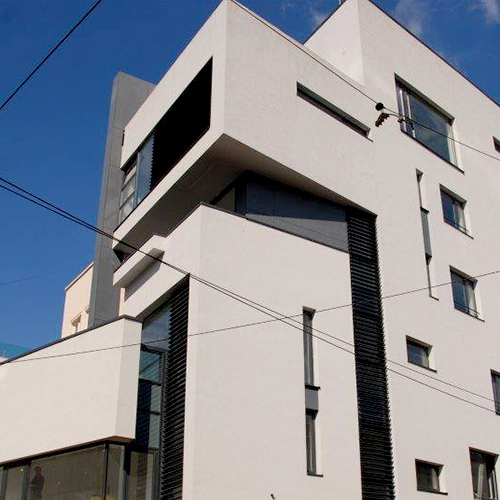 The project comprises of a collective housing unit complex, disposed as SB + GF+ 4F. 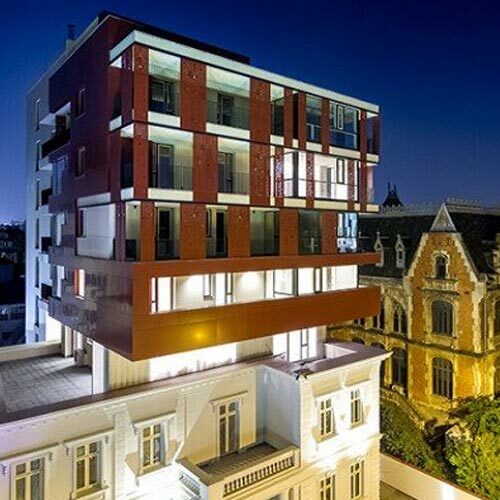 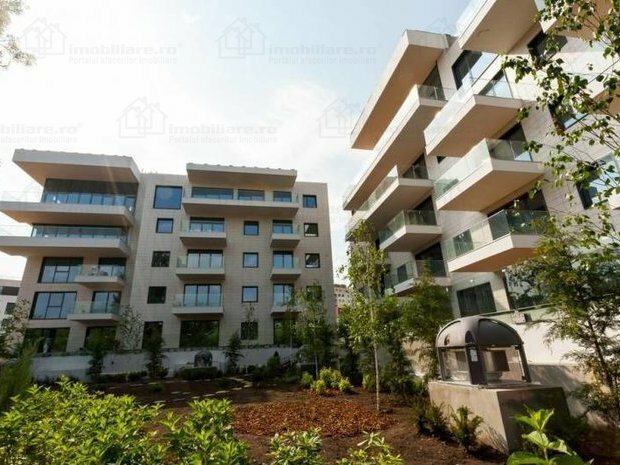 The building is located in one of Bucharest’s luxurious areas and offers enhanced comfort with a modern design, in a carefully elaborated setting. 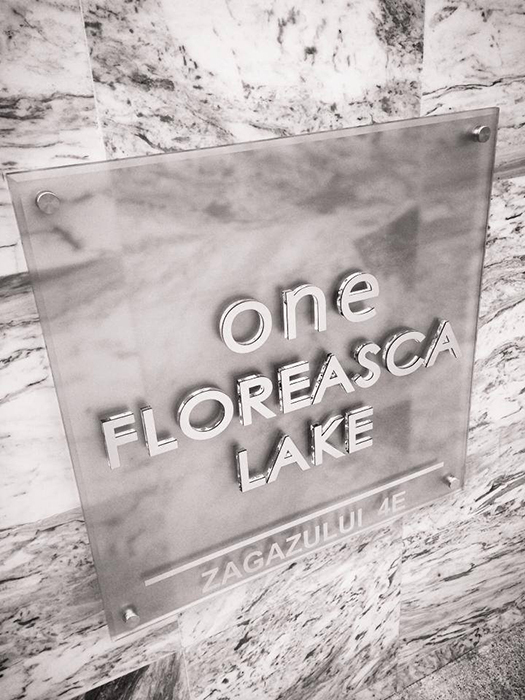 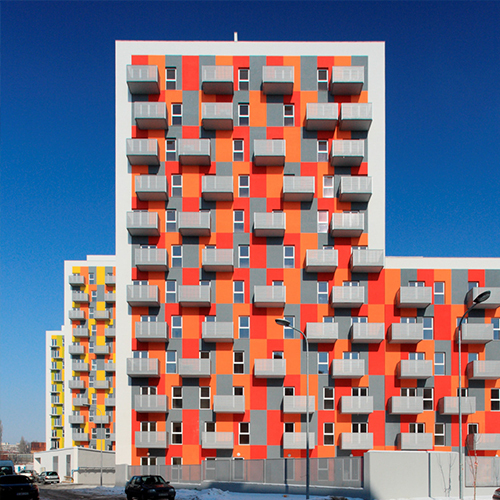 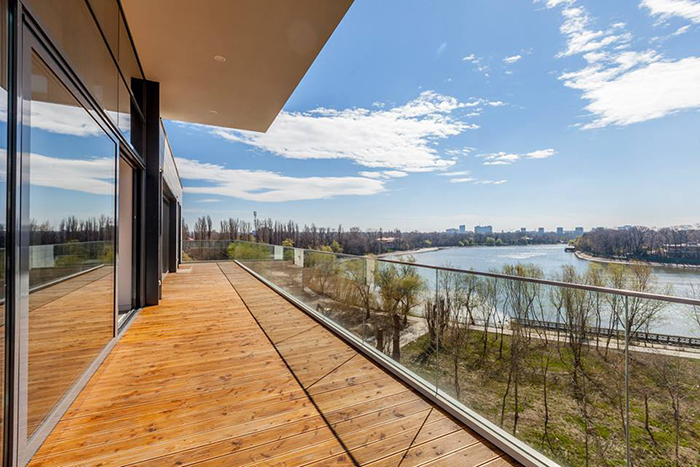 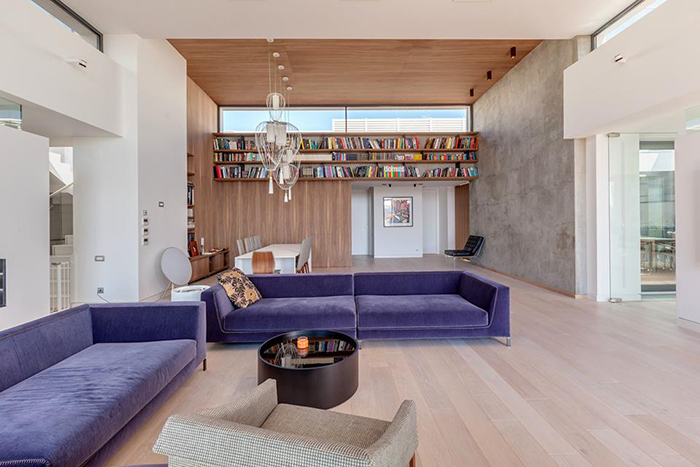 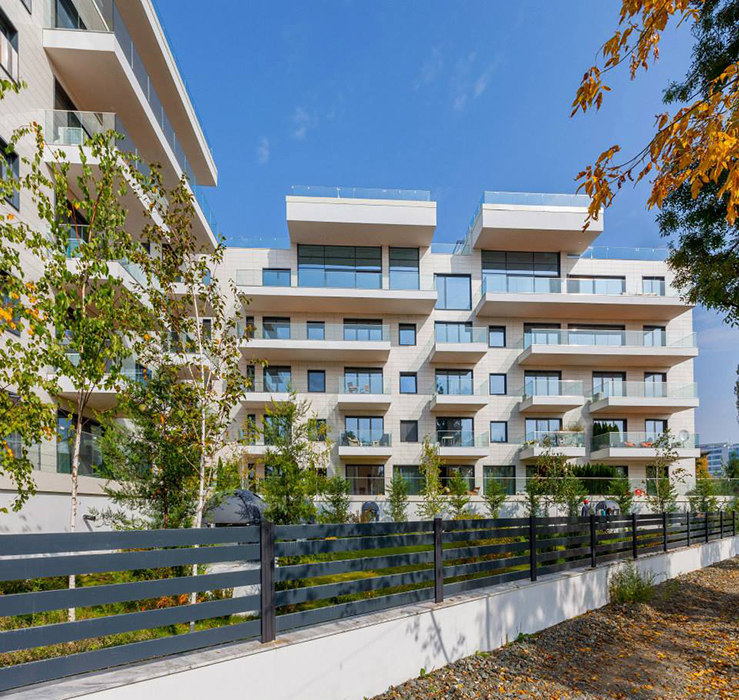 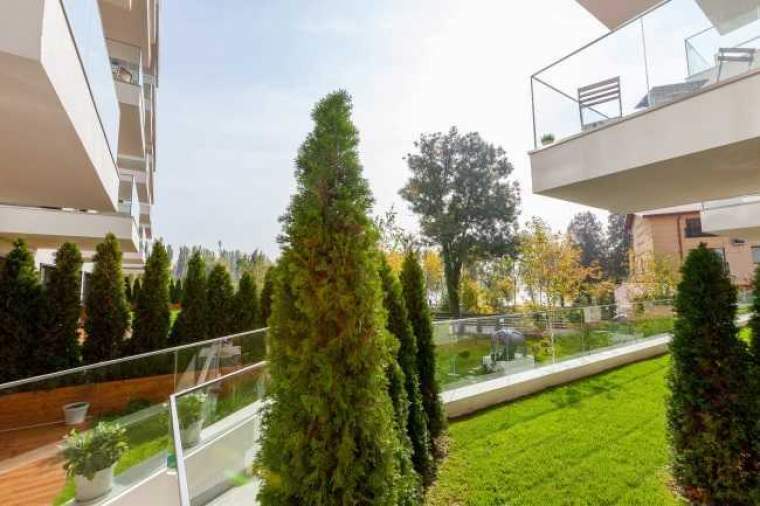 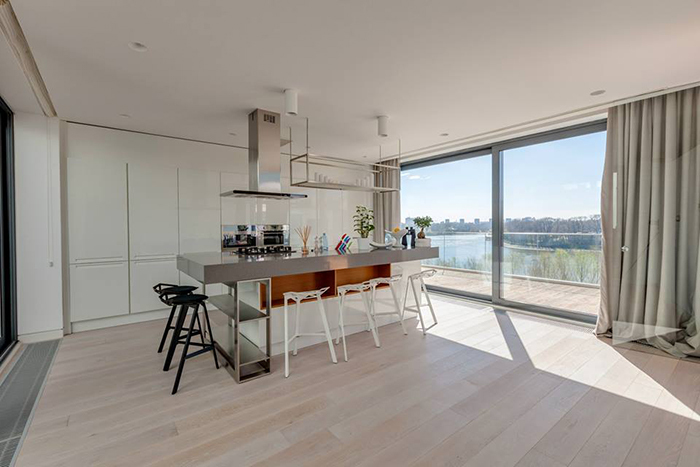 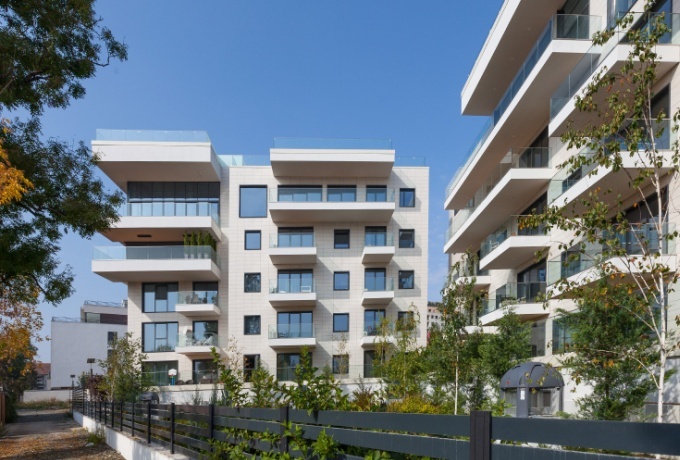 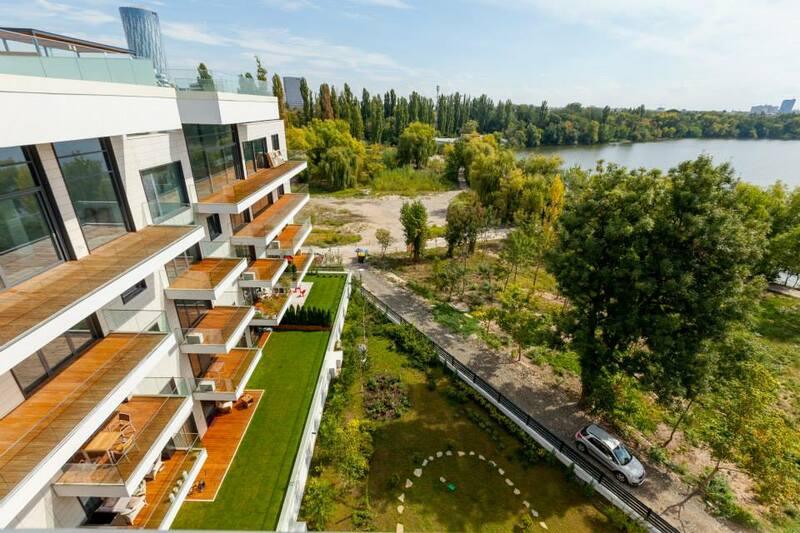 Located on the shore of Lake Floreasca, in one of Bucharest’s residential areas, the project involved the construction of two modern architecture buildings with a total of 42 apartments. 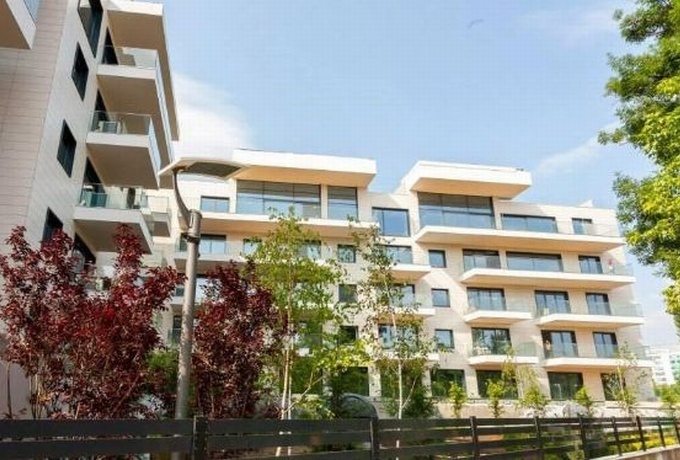 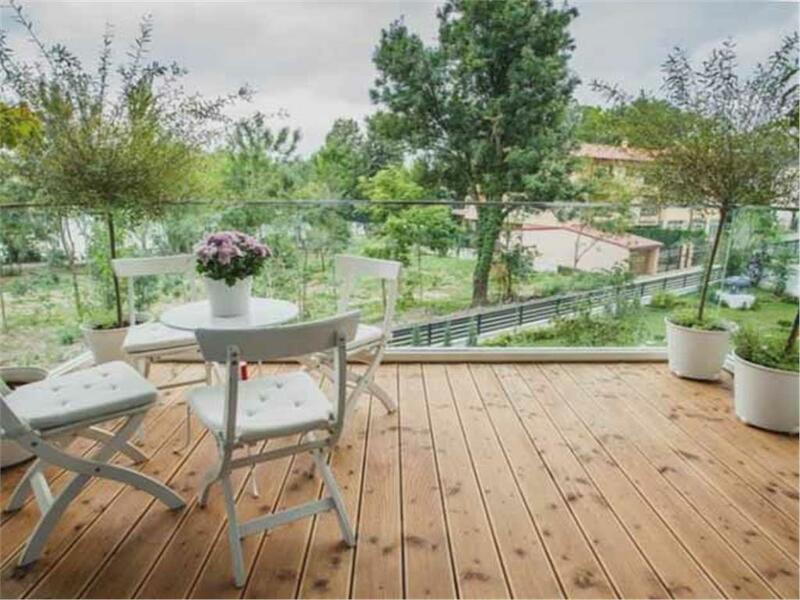 The main advantages of the two structures are its modern design, the irreproachable quality of the structure and the luxury finishes, as well as the panoramic view over the Floreasca Lake.